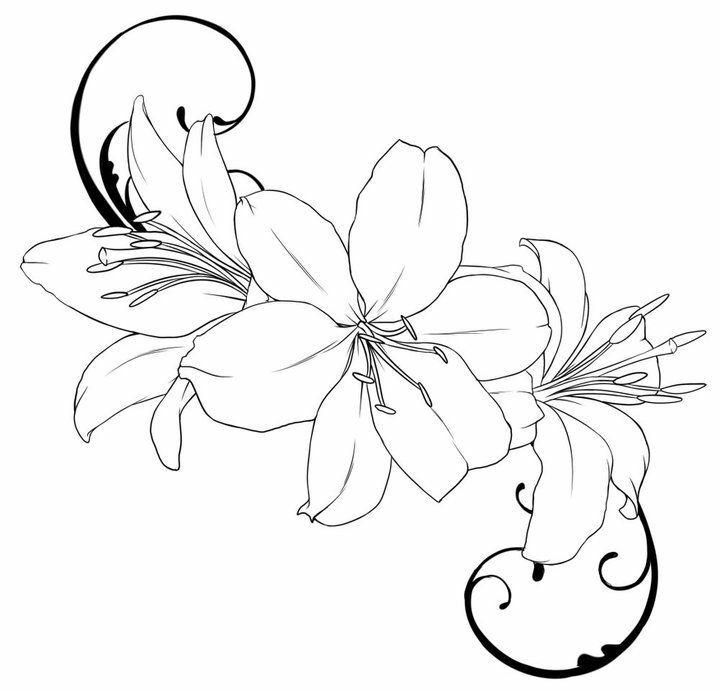 ▷ Lily: Coloring Pages & Books - 100% FREE and printable! 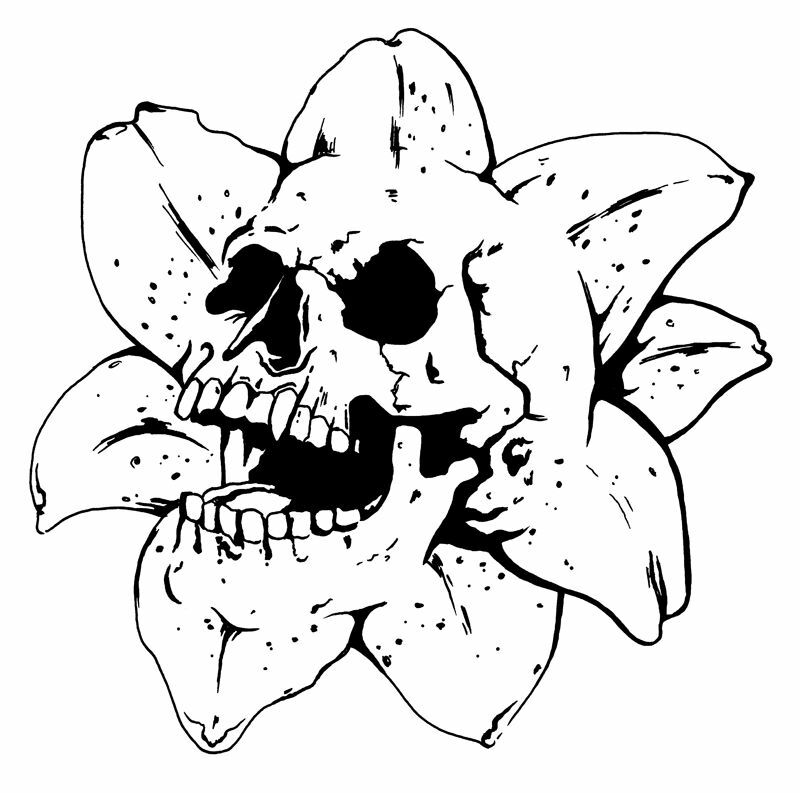 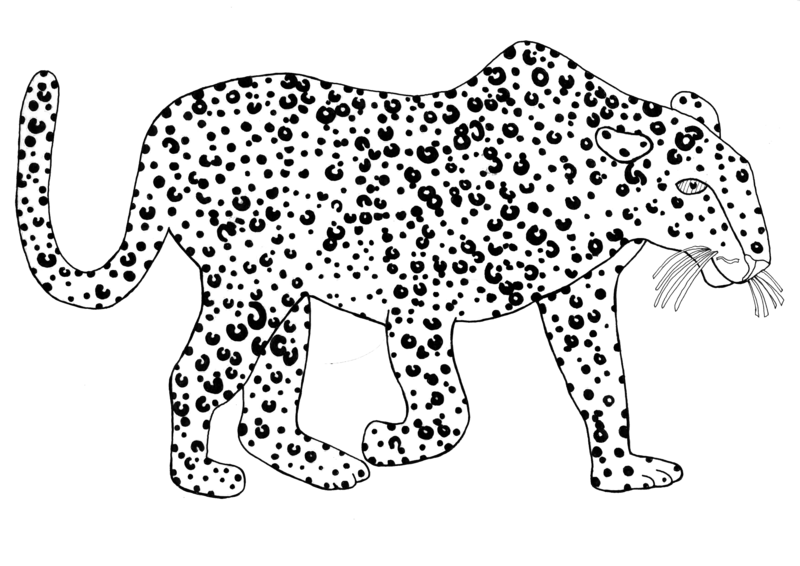 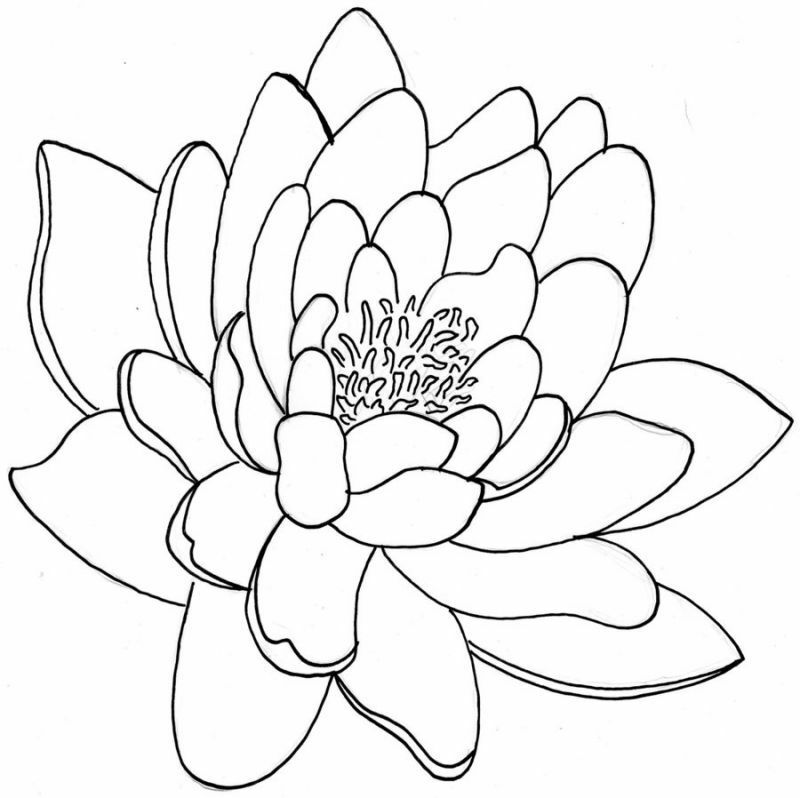 In this category, you will find free coloring pages for the topic Lily! 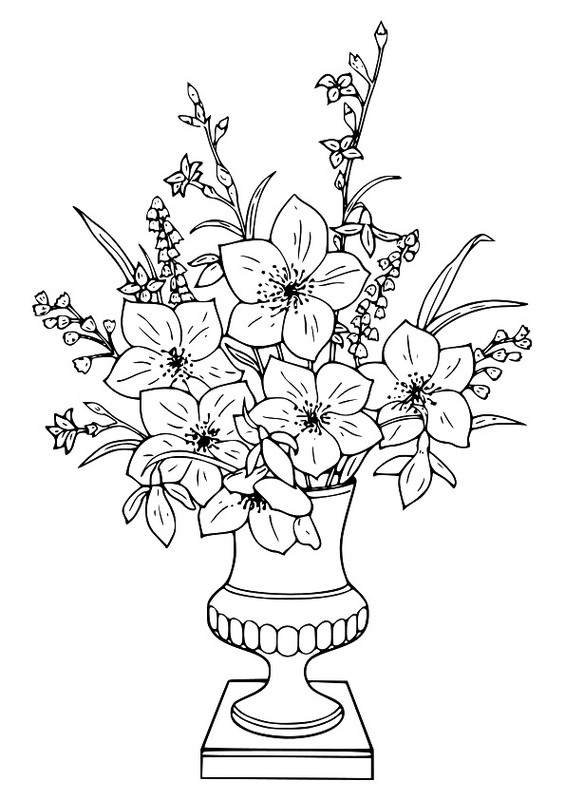 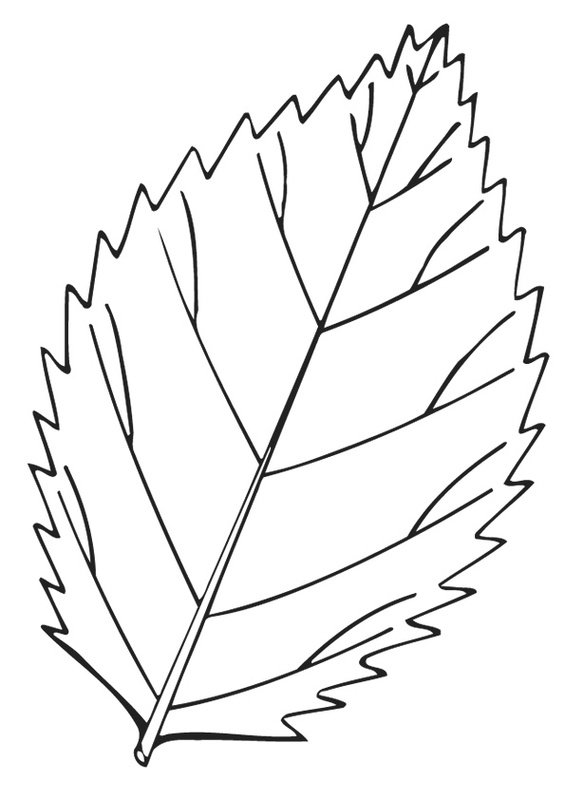 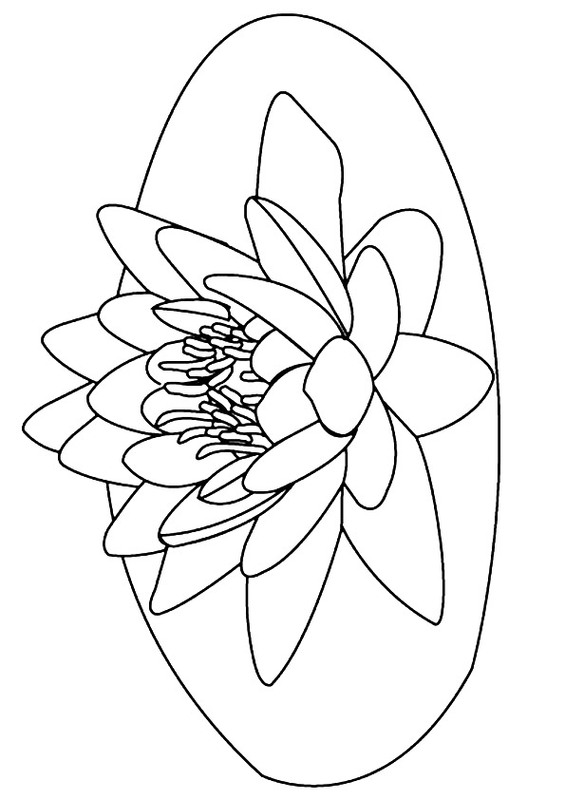 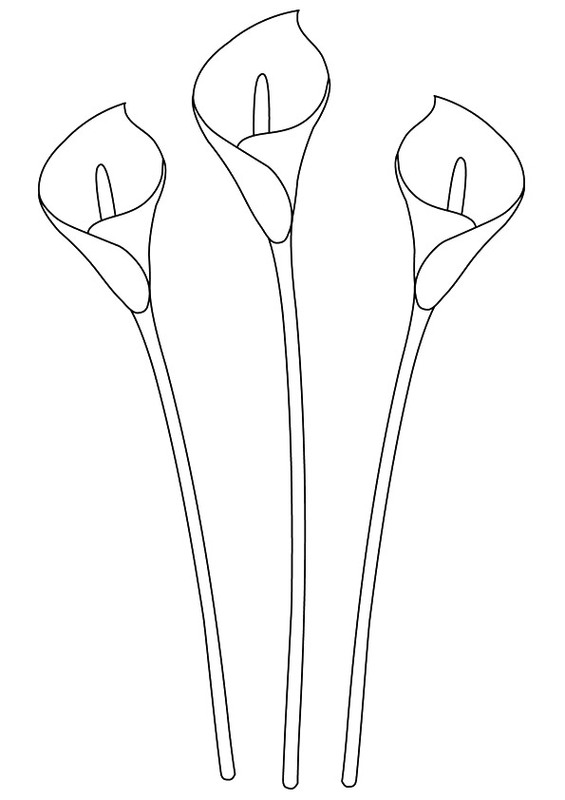 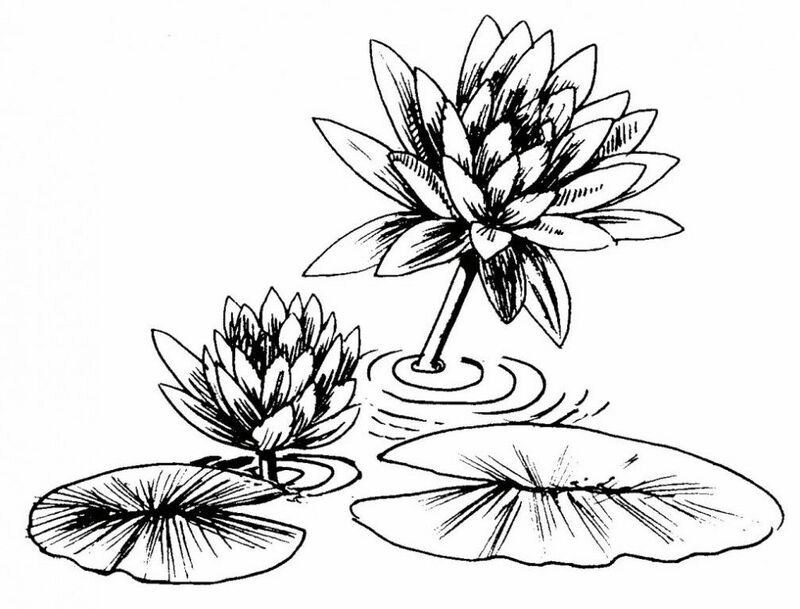 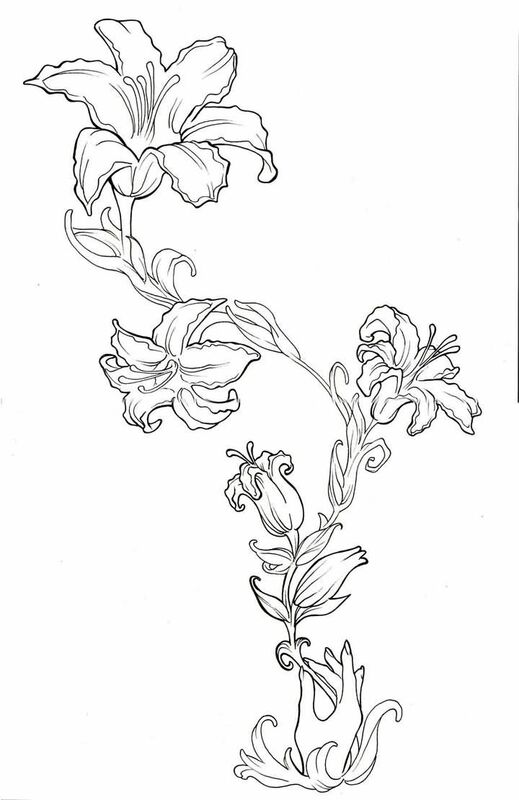 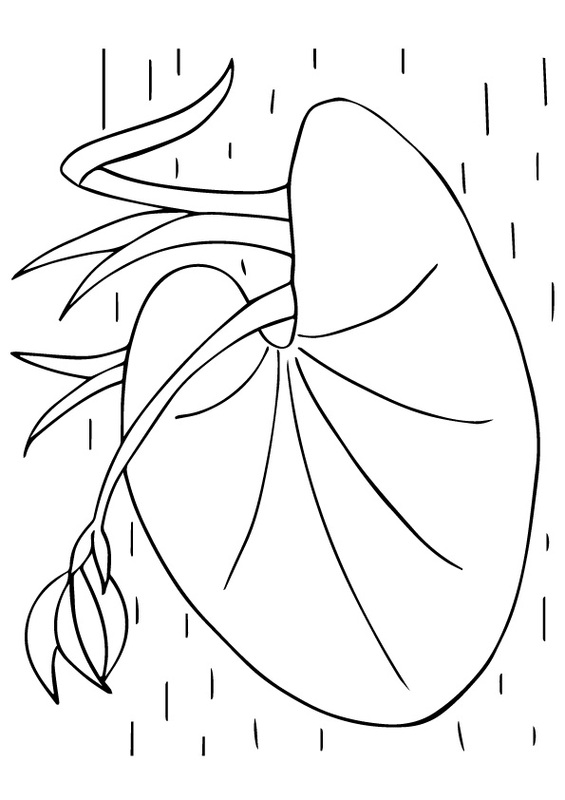 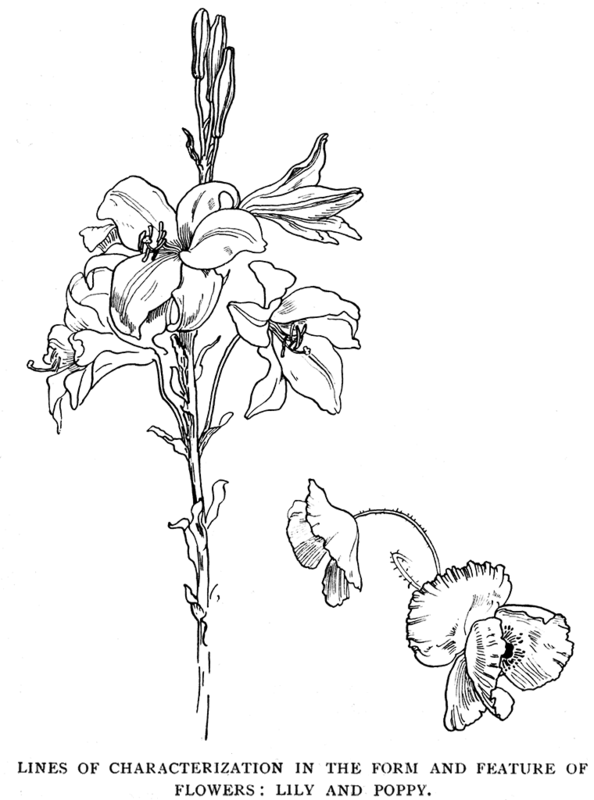 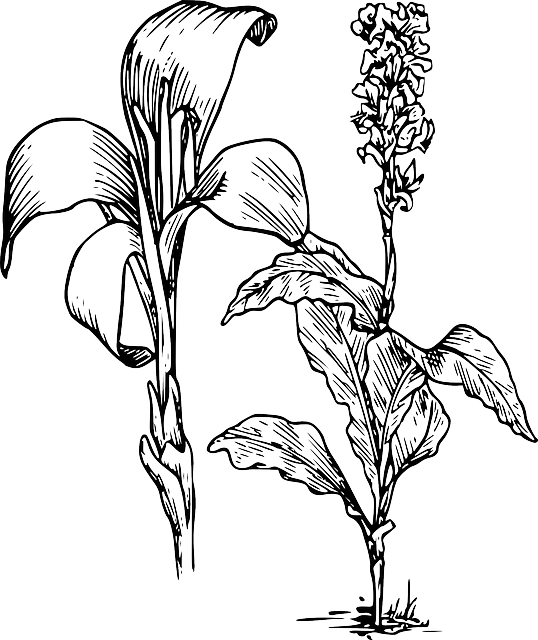 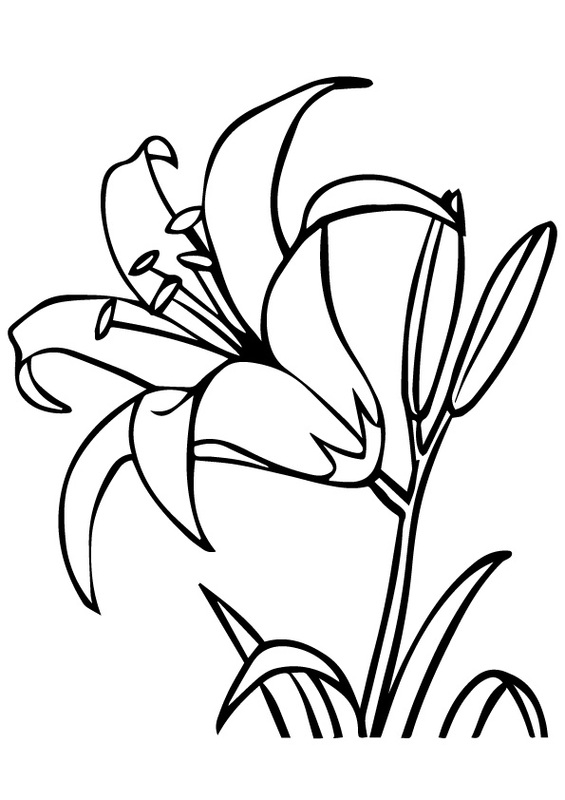 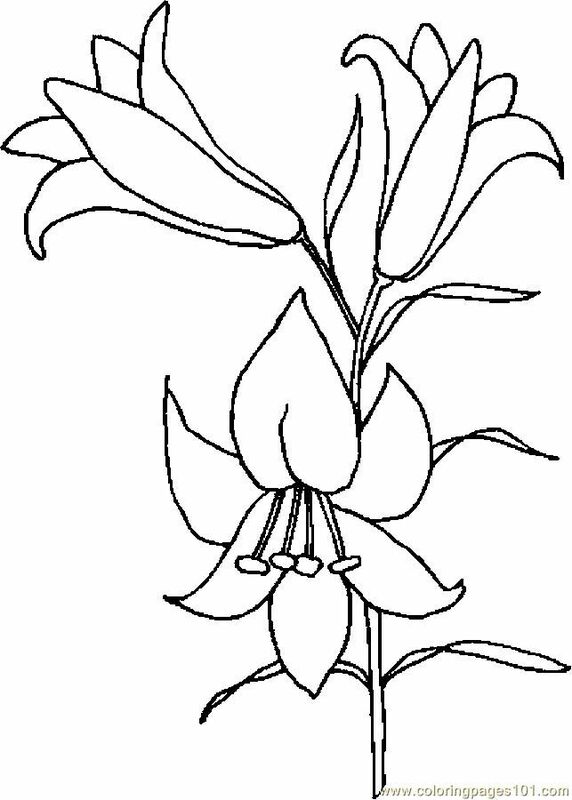 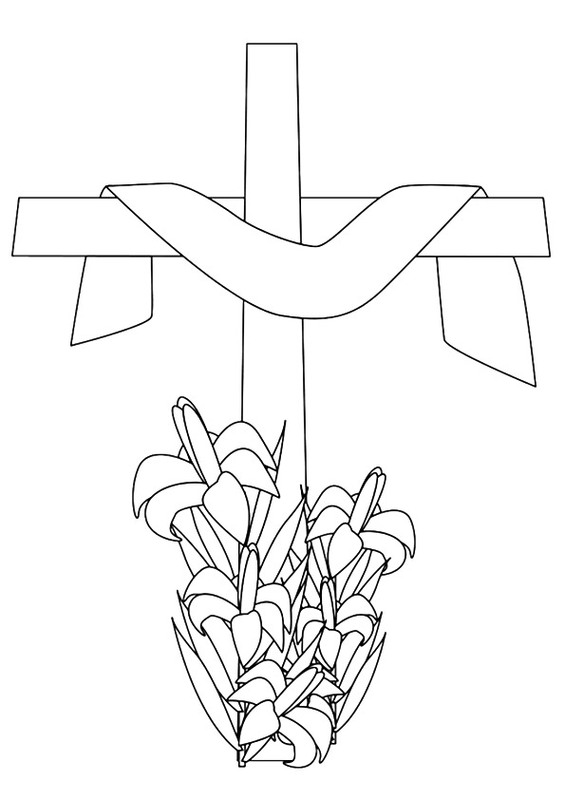 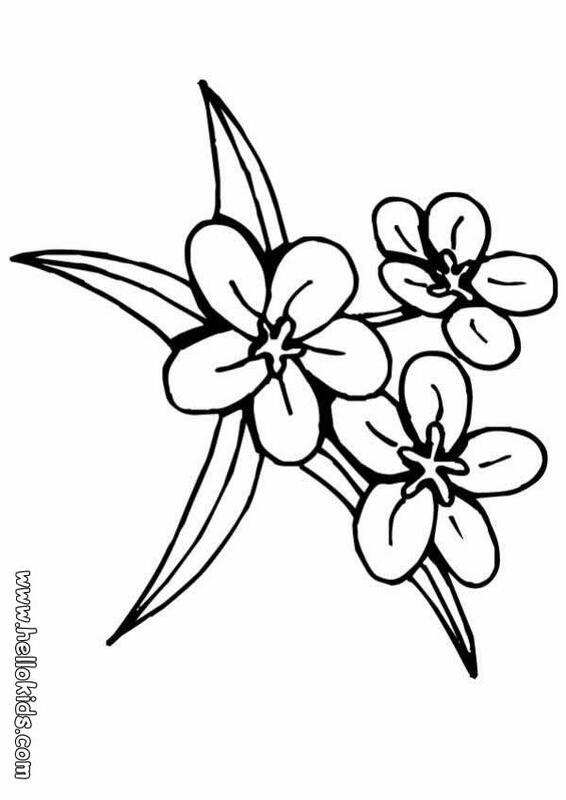 All Lily coloring pages are free and printable. 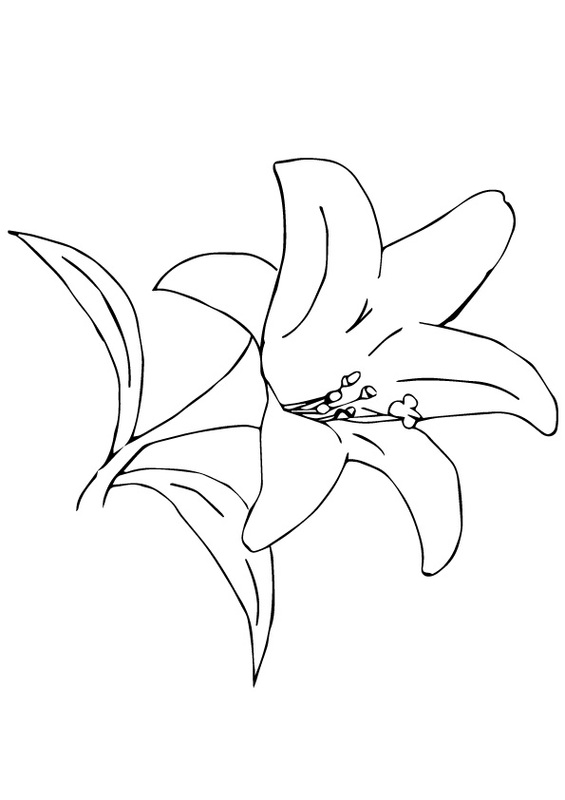 You can also download or link directly to our Lily coloring books and coloring sheets for free &dash; just click on the pictures to view all the details. 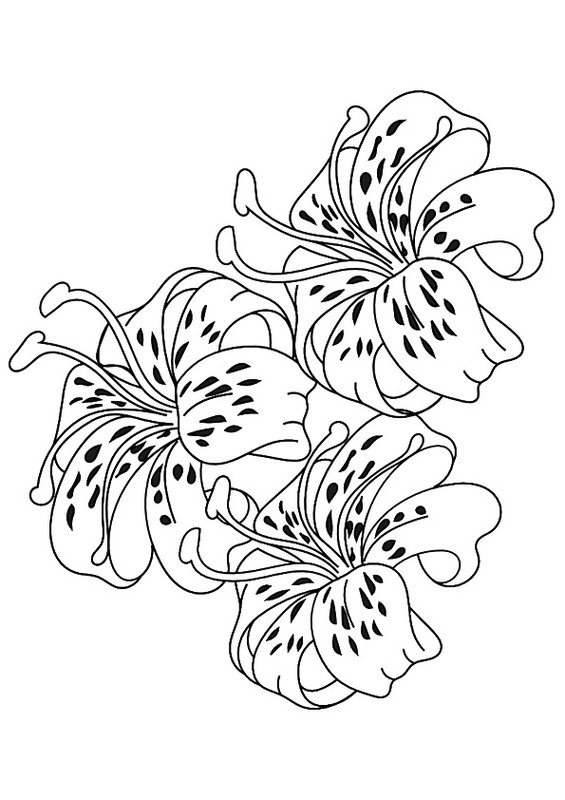 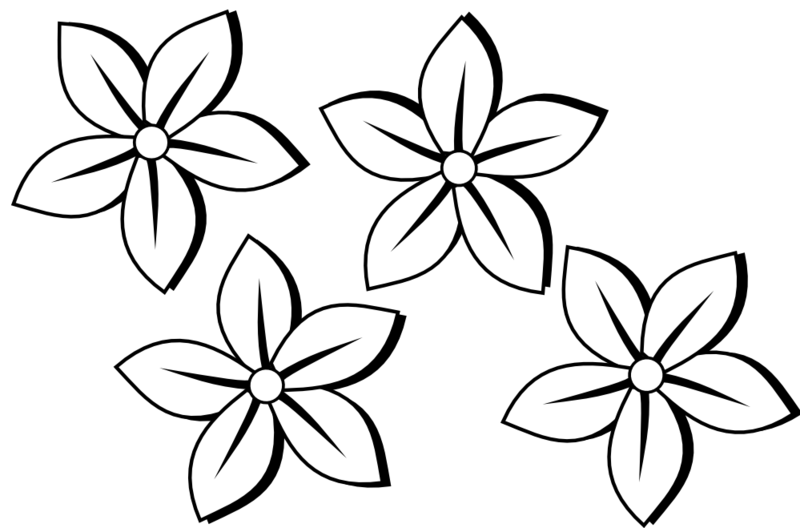 You can even send all of our Lily coloring images as online greeting cards to your family and friends – absolutely free! 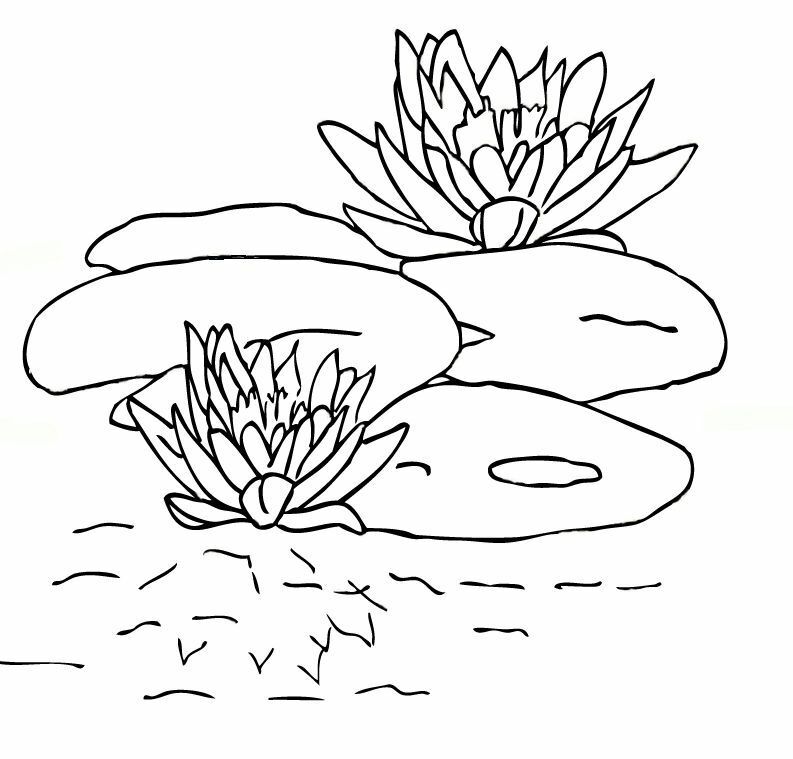 Just add a few nice words to your personal eCard, then send it off to brighten a loved one’s day. 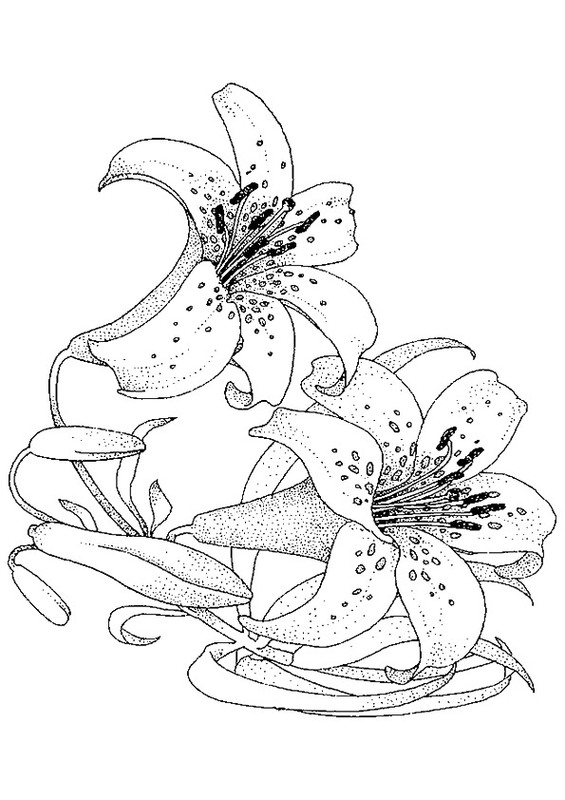 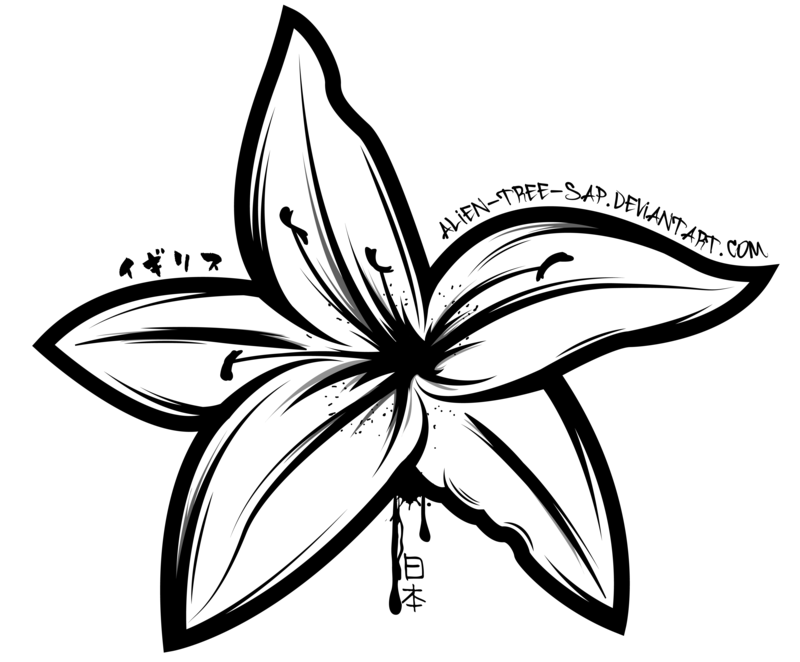 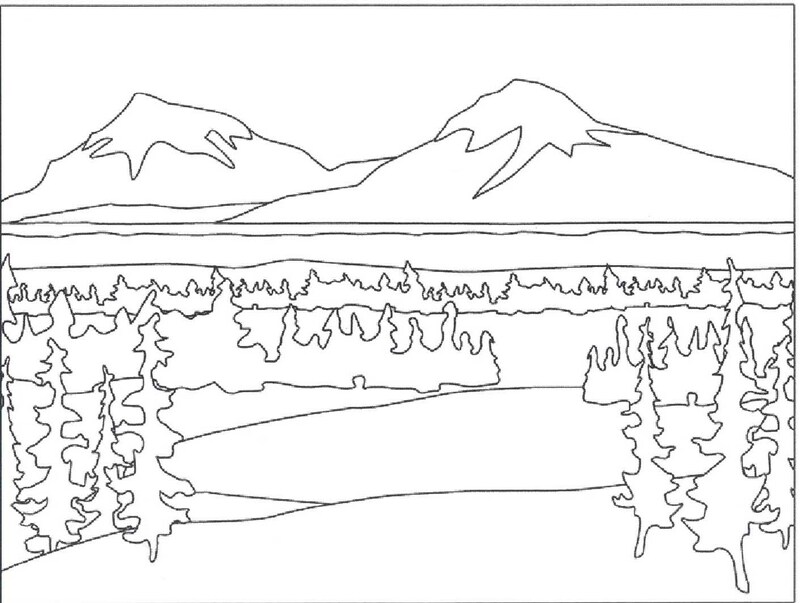 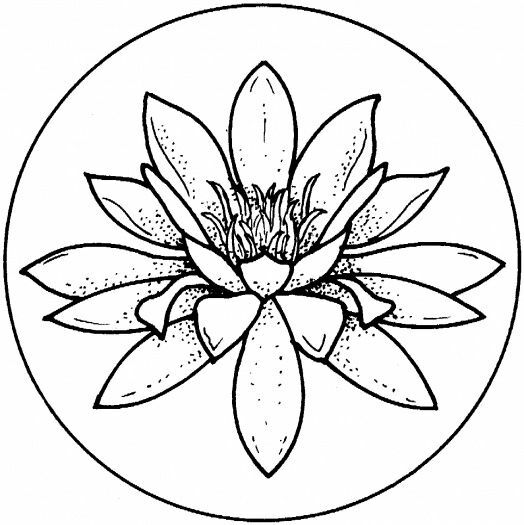 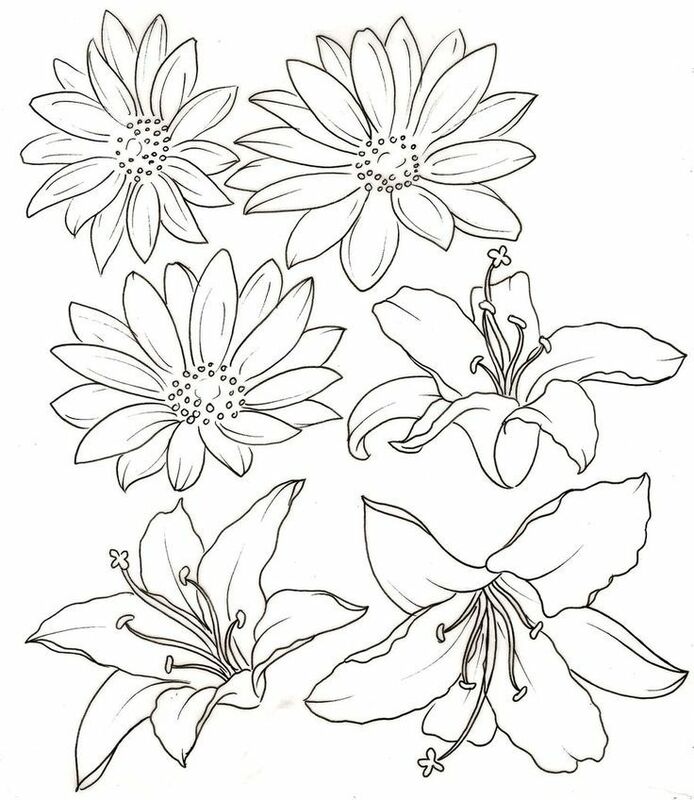 Our Lily coloring pages in this category are 100% free to print, and we'll never charge you for using, downloading, sending, or sharing them. 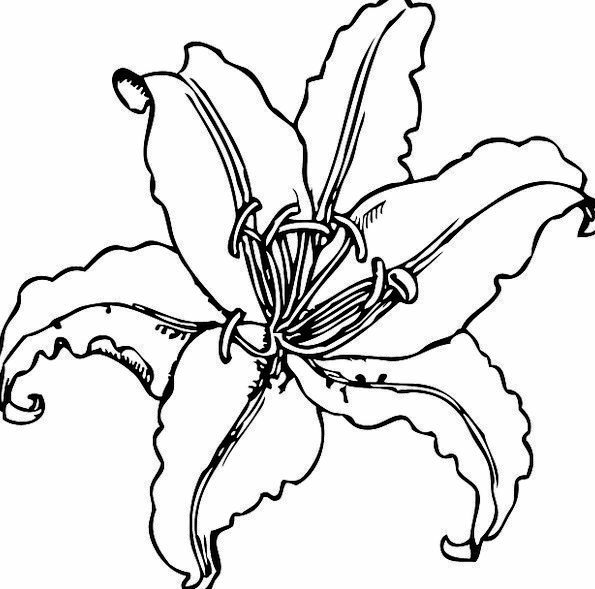 All we ask is that you recommend our content to friends and family and share your masterpieces on your website, social media profile, or blog! 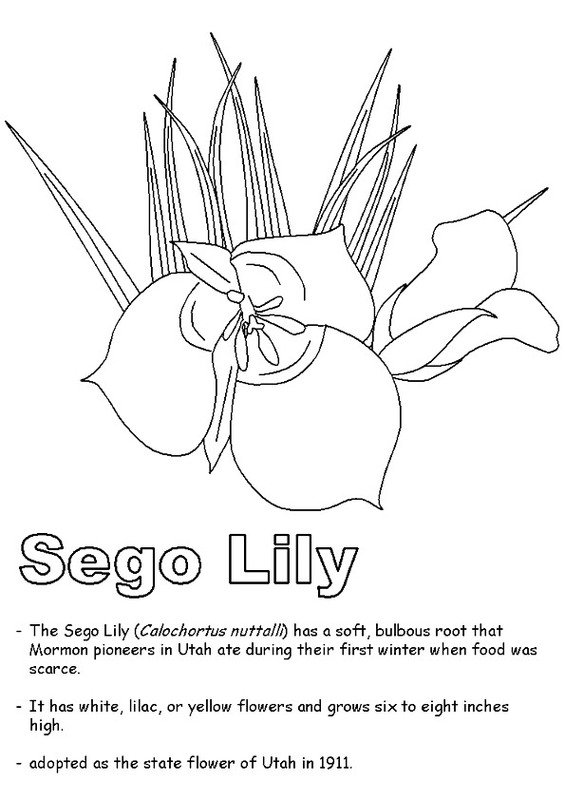 You can learn more about this in our help section.